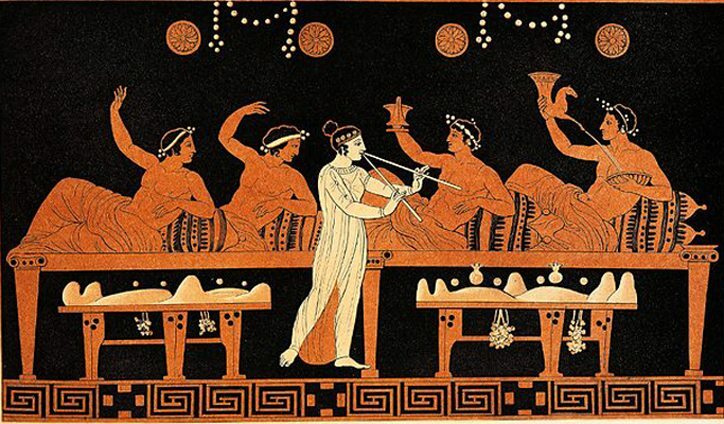 Register For Agora Symposium 2018 Here! 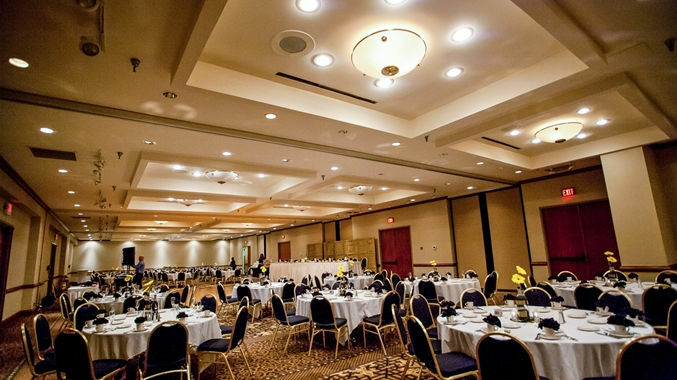 Agora Symposium 2018 will happen February 24, 2018 at the Doubletree by Hilton Minneapolis – Park Place, which is conveniently located 5 minutes west of downtown Minneapolis on I-394. 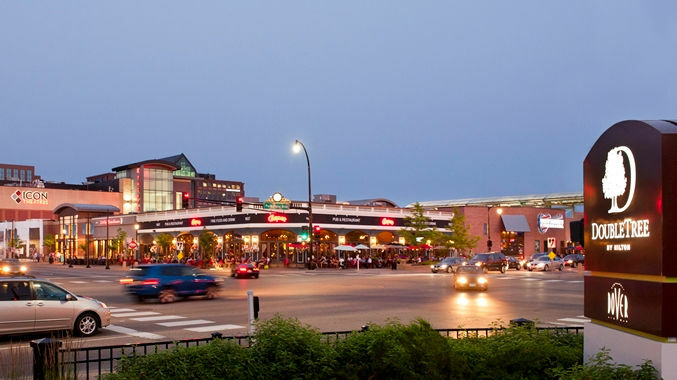 The Park Place Doubletree is a short distance from all points of the Twin Cities metro, and is only 15 minutes from the MSP airport. Registration is $40 per person (age 12 and under free as usual! ), and includes all talks, workshops, entertainment, and includes snacks and non-alcoholic beverages served throughout the day. We have split the main ballroom into three sections so you can pick and choose which speaker or workshop you would like to attend. 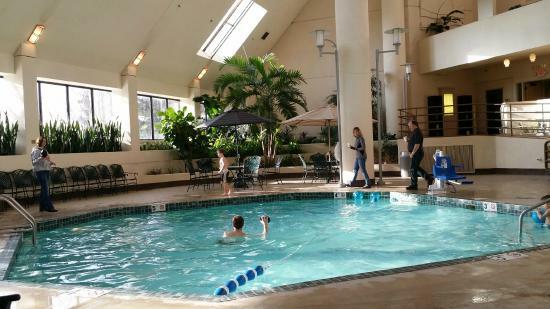 If you want to take a break from the scheduled activities you can always take a swim in the newly renovated salt water pool and jacuzzi, located in the atrium right outside our ballroom! 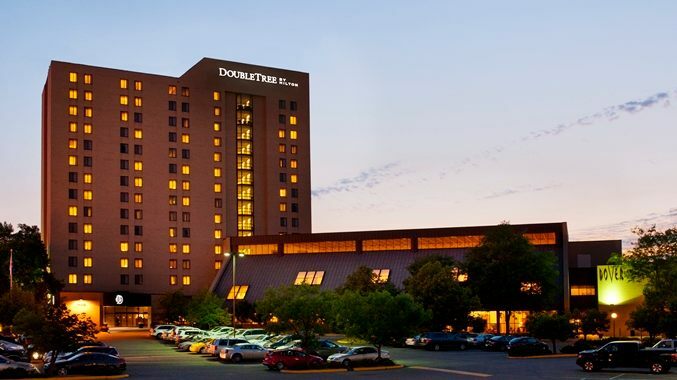 The Doubletree has a restaurant on premises, but you are also walking distance from the West End Shops, which include 11 places to eat from fast food to fine dining. If you would like to stay at the Doubletree Friday and/or Saturday night we have a block of rooms available at discounted rates. Contact the Doubletree for pricing and availability. I’m looking forward to spending the day with you and together learning about the Art and Science of Living Free! Any questions please check out the FAQ or contact us – see you at Agora Symposium 2018!